Firstly I wish to thank the organisers and sponsors for allowing me the privilege of being here for this important congress. I also wish to formally pay my respects to the six journalists who were killed here in 1975 – including three Australians – and the countless Timorese people who have over decades paid a high price for daring to seek and tell the truth. As journalists and editors you are so often in competition for your stories and for your audiences that it is a rare treat to see you gather as a professional group in a spirit of collaboration to progress the elevation of ethical standards through self-regulation. …As a developed western democracy Australia drew heavily upon British and US traditions of politics and government, resulting in a relatively high level of free expression by international standards. It usually ranks in the top 30 countries of the world in the various media freedom indices such as those issued by Reporters Without Borders in Paris and Freedom House in New York. But Australia is certainly not a shining light of media freedom. 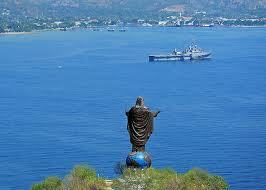 In at least two important ways Australia actually has lessons to learn from Timor Leste. One is that, unlike most democracies, the Australian Constitution makes no reference to freedom of expression or a free press. This distinguishes it from Timor Leste, where your Constitution goes to some length to spell out the freedom of speech and information at section 40 and the freedom of the press and mass media at section 41. A second important indicator is that Australia still has criminal defamation on the books in most states. This is a law abused by governments internationally throughout history, and Timor Leste should be applauded for removing it in 2009. … Two major inquiries into the Australian news media in 2011 and 2012, followed by the Australian government’s attempts to introduce legislative reforms in 2013, prompted a necessary debate over the extent to which rapidly converging and globalised news businesses and platforms require statutory regulation at a national level. Four regulatory models emerged – a News Media Council backed by recourse to the contempt powers of courts; a super self-regulatory body with legislative incentives to join; a federal government proposal for a new Public Interest Media Advocate with control over the self-regulators; and the status quo with a strengthened Australian Press Council policing both print and online media. 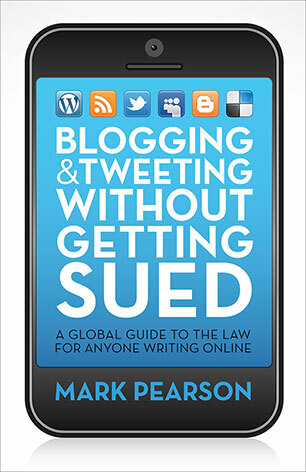 … There are several ways journalists in other countries considering regulatory models can learn from this recent experience in Australia. Comparisons can be dangerous. Even in a democracy with a long history of relatively free expression politicians and governments will seek out and seize any opportunity to regulate the media. International comparisons can be dangerous because we operate within different political and cultural frameworks. When they were arguing for their media reforms, both Communications Minister Stephen Conroy and Prime Minister Julia Gillard cited RSF’s World Press Freedom Index, using the argument that Finland remained in number one position there despite having a statutory mechanism for its press regulation. They failed to mention that Finland also has a section in its Constitution guaranteeing free expression and the free flow of information so all laws are formed and applied against that backdrop. It also lacks the Australia’s hundreds of other media laws that impact on free expression, which place it at number 26 on that same Index. Australia languishes there partly because of the very threats to media freedom posed by these recent inquiries. Beware regulation creep. 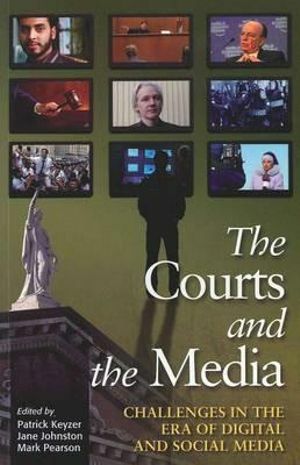 Existing laws such as defamation and contempt that apply to all citizens go a long way towards controlling media behavior. I have seen few serious ethical breaches that could not be handled by existing laws. Once media laws have been introduced it is hard to claw back eroded freedoms. Australia passed more than 50 new anti-terror laws after the September 2001 attacks on the US – many impacting on the media – and few of those have been wound back (Ewart et. al, 2013). Don’t trade press freedom. Well meaning journalists and academics are sometimes willing to sacrifice media freedom because of the misbehavior of some media personnel. Several academics and small publishers stepped up to give the Finkelstein model their approval and a leading journalism educator helped draft it (Conversation, 2012). When you offer governments new powers to control the misbehaviour of some elements in the media you need to accept that those same powers might be used against you at some later stage. Look to the ultimate sanction. The best test when trying to gauge the potential impact of new media regulations is not the assurances of their proponents that they will be used only rarely and only in extreme cases. The real test is to look at the ultimate sanctions available and if these involve the potential jailing or fining of journalists then they are anathema to press freedom in a democracy. Media freedom is above politics. This was certainly a long overdue debate in Australia, but it was politicised from the outset which undermined the likelihood of the implementation of any of the proposals. Labor and Greens applauded it and pushed for its enactment, having demanded such an inquiry in the midst of the News of the World scandal in the UK and continued adverse coverage about them in News Limited publications locally (Kitney et.al, 2012). A basic human right like free expression are above politics, yet most governments will strive to limit it. Media freedom is above commercial interest. Opponents of media regulation need to be careful they are not being seen as simply protecting their own commercial enterprises. Criticism of the recommendations by the larger Australian media groups on free expression grounds – particularly by Murdoch executives – were dismissed as a defence of their vested interests (Meade and Canning, 2012). Such pigeon-holing of all advocates of media freedom and critics of regulation proposals is misplaced. It helps to recruit other senior intellectuals in defence of media freedom – including academics, business leaders and other public intellectuals. Look to carrots instead of sticks. The Convergence Review’s suggestion that some existing media exemptions to certain laws (particularly consumer law) might be linked to their membership of a media council is worth exploring because it avoids introducing new sanctions on the media. However, these must be carefully scrutinised to ensure they are not stemming the free flow of information or establishing a de facto licensing system. Adopt a universal ethics code. A uniform code of practice across all news media is a vital. It is in journalists’ best interests that they have one, because it is these very ethical standards that distinguish them from the many new voices seeking audiences in the new media environment. Australia has far too many self-regulatory and co-regulatory documents guiding ethical standards of journalists and their outlets. Training and education in law and ethics is crucial. 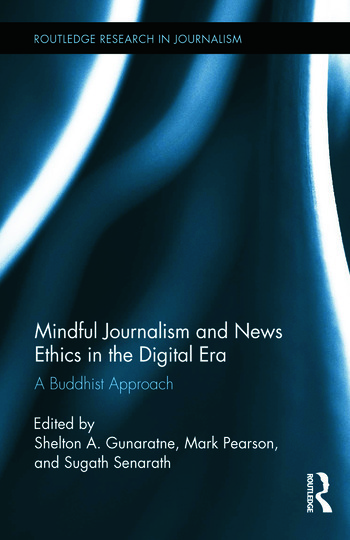 Media outlets need to be more pro-active in developing better in-house processes for assessing ethical decisions and in explaining those decisions to their audiences. All reforms will, of course, need to be supplemented with better training of journalists about their rights and responsibilities and broader education of ordinary citizens to raise their understanding of the important role of the media in a democracy. Nowhere in the world has there ever been unshackled free speech or a free media. 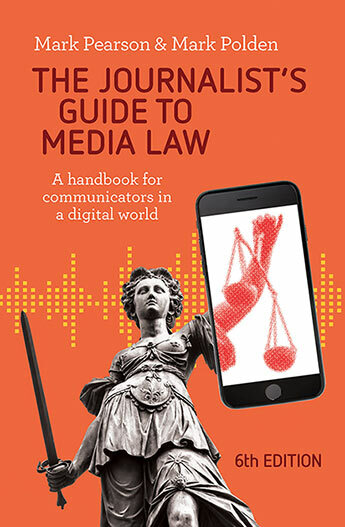 Media regulatory systems and ethical frameworks are on the agenda in many countries, and we are challenged to accommodate free expression and its close relative press freedom within new technological and cultural contexts. Some countries justify their stricter regulation of the press, and limitations of media freedom, on religious, cultural or economic grounds. There has been an ongoing debate about the lack of press freedom in the Asia-Pacific region. China, Vietnam, Malaysia, Singapore, Brunei, Fiji and some others have state licensing systems in place for their media. The argument by governments in such countries is that the economy and political system are too fragile to allow freedom of the press. The reality is that freedom of the press is too fragile to allow governments to limit it. Censorship can only shackle democracy which is itself dependent upon the free flow of information and opinion to inform the voting citizen. Too often journalists and academics get so caught up in devising new ethical codes that they start to invite governments into the control of sanctions for their breach. But the moment we let governments get involved we rarely have self-regulation. We then have what are commonly known as ‘laws’ – legislated by governments and enforced by the courts – and that is called regulation. The most important lesson from Australia is that it is all too easy to give away basic liberties in our pursuit of recalcitrant colleagues and in our scramble for public acknowledgment of the status of journalism as a profession.